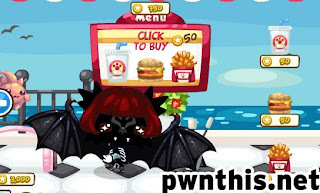 Note: Blue coins items require blue coins (duhs) This helps people who are willing to spend blue coins to get the specific item instead of random items. If you are not willing to spend blue coins, ignore these items. For the gem coins cheat, do NOT click too many times. Try to spread it out so that you will not be detected as cheating. If you do NOT want to use the gem coin cheat, just untick the actions.dat rule edit line.